Many couples who have trouble conceiving a child have turned to a process known as in vitro fertilization. 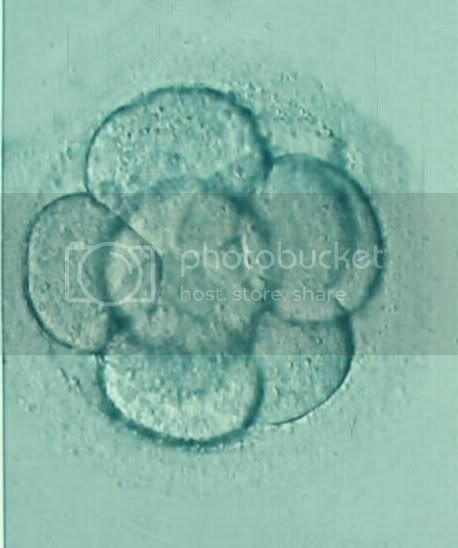 The resulting embryos are then transferred back into the woman or placed in storage. More than 400,000 embryos are currently in storage in the United States. The quality of the egg is often the single greatest factor in the viability of the embryo, yet fertility experts lack a good method for assessing the eggs.